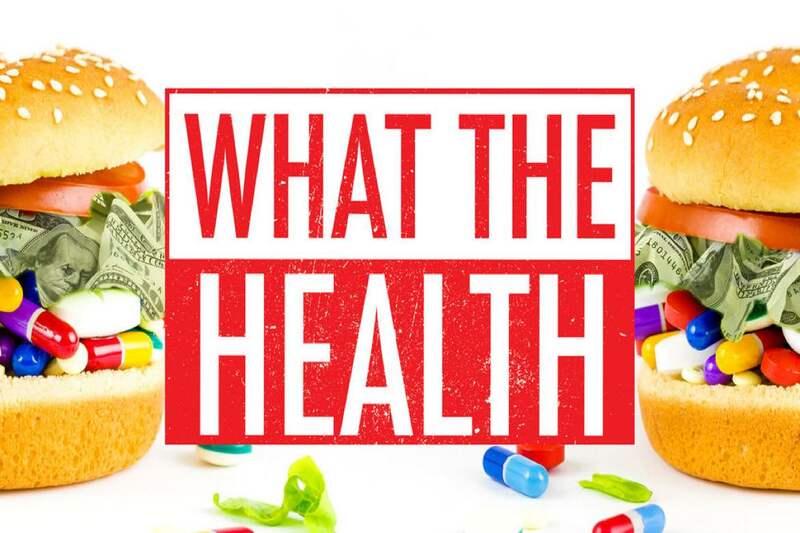 Recently I watched the documentary What The Health on Netflix, and it was eye opening. It was made by Kip Andersen who basically investigates the food industry in USA and various health organisations. World Health Organisation looked at 800 studies globally and found a direct link between processed meats and cancer. To quote Kip directly, “The World Health Organisation classifies processed meats as group 1 carcinogenic, the same group as Asbestos, Tobacco smoking and Plutonium“. Furthermore, red meat is classified as a group 2 carcinogenic! Many of these studies have been around for 50 years, yet the American Cancer Society recommends the consumption of group 1 foods!? It’s not news to me that processed meats are linked to cancer, I’ve generally avoided them and always heard terrible things about their contents. But red meat as well? This was a surprise as I was under the impression that red meat is necessary for sufficient blood production and protein. It turns out that this is another myth created by the red meat industry itself. Kip continues his research and interviews various Doctors who show the link between Diabetes and meat consumption. In fact these Doctors go on to explain that sugar is not linked to Diabetes, contrary to popular belief! This totally blew my mind! These Doctors all showed that a diet rich in vegetables reduces and even reverses Diabetes, as well as Heart disease, Cancer, Asthma and a range of other health problems! I’m not surprised, I see the improvement in my skin (and ultimately liver) as soon as I increased my veggies. He continues to ask the American Diabetes Association why they recommend meaty meals?! Of course, no one is willing to answer his valid questions. He gets the same silent replies from the American Heart Association who recommend meat consumption. While initially the documentary starts feeling dark and negative, it does end on a high note. After investigating the financial links between the Government and all these Meat and Dairy producers, its clear that there is a direct conflict of interest between the organisations who are supposed to help the sick and the businesses that fund these organisations. So my take out of all this is that we all need to increase our vegetables, grains and seeds. I wouldn’t go as far as cutting meat and dairy out completely, especially if its a large part of your current diet, unless of course you are very keen. Warning: I recommend you watch this documentary if you are a conscious eater and generally positive. If you are already in a bad place emotionally, I would not watch this film. Often what happens is, people who are very sick physically (and emotionally) will see a honest documentary, it will mess up their emotional state even more and then they’ll make dietary changes that won’t feel good, which will then make them sicker and miserable and so on and so on. It can be a viscous cycle, so only watch this if you are steady in your vibration and strong emotionally. 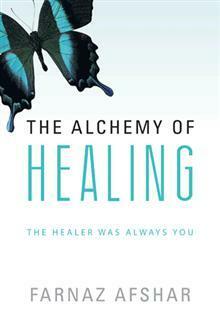 As I explained clearly in my book The Alchemy of Healing, changes in my diet did not solve my health problems initially because I was emotionally unwell. Correct eating alone will not heal your body. If however you are well emotionally, then eating a better diet will only do you good!